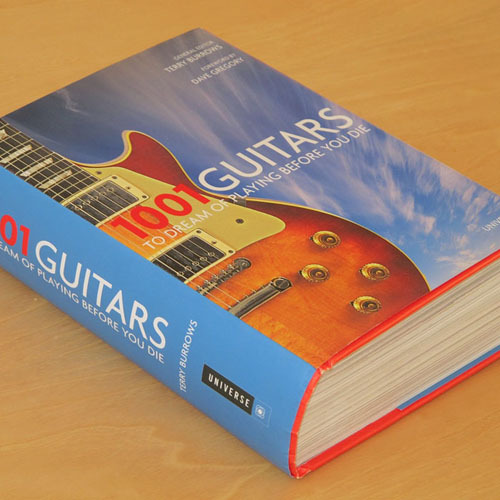 We bet you’re familiar with those 1001 picture books that are around, with 1001 of something you need to do, listen, read, love or play before you die. 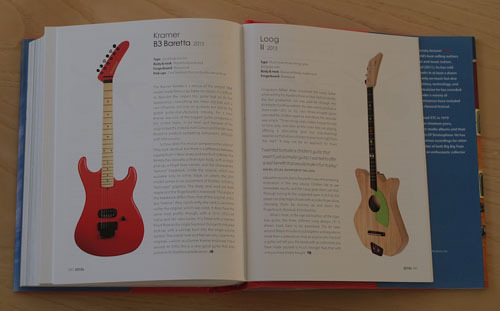 Well, a guitar edition is now out and about and guess what – the Loog is included in it! 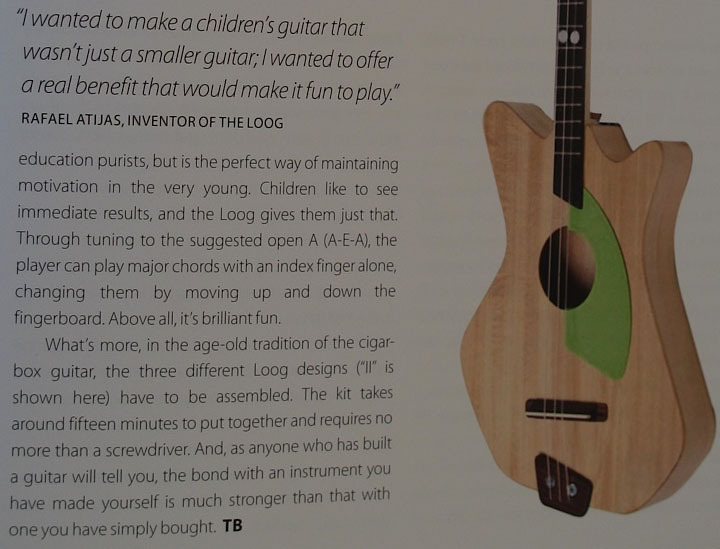 Speaking of the Electric Loog, we’re now 109% funded (!!). 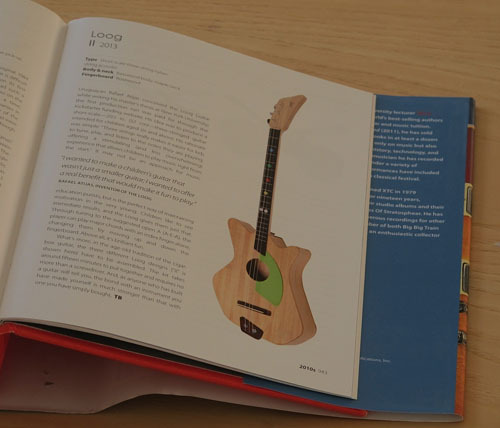 Yes, we reached our funding goal and this is the final week for you to get your hands on an Electric Loog before anyone else and at a very special price. 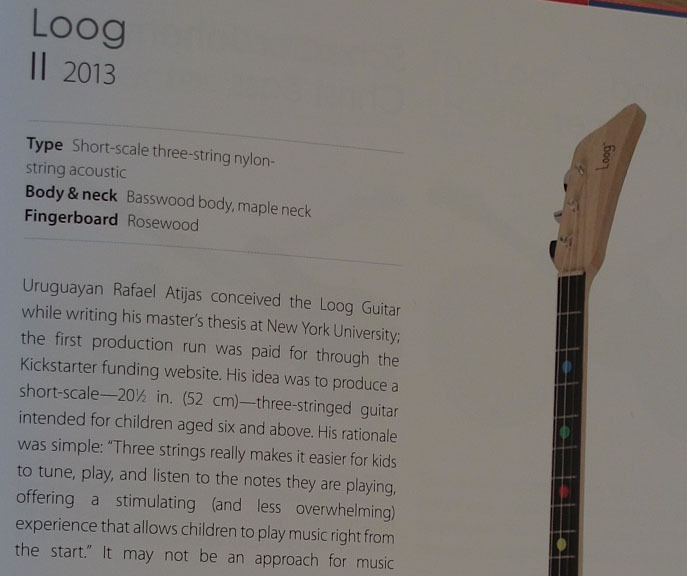 Keep pledging – the Electric Loog IS happening!